The NEO Global Development team published its October 2018 monthly report on November 1st. The Report shed light on the numerous activities and achievements realized by the company during the last month, with a special emphasis on the hackathon tour, and the consensus node election held on October 20. NEO Global Development team published on November 1st a summary report of activities the company progressed forward during the last month. October 2018, has been a remarkable one for NEO, during which the Chinese platform reached many milestones and took part in several global events. In fact, October 2018 marked the 2-years anniversary of NEO’s mainnet release. The NEO monthly report of October 2018 praised the stability, security, and reliability of operations since the official mainnet launch on October 17, 2016, and to date. The project went further by ensuring developers that it spent the last two years improving its Blockchain core technology, expanding its ecosystem, and involving its developer’s community through the NEO Enhancement Proposal Program. NEO, a blockchain project that aims to establish the largest platform for decentralized applications has been carrying out a lot of efforts on decentralization since the official launch of its mainnet. However, until July 2018, the seven mainnet consensus nodes of the NEO Blockchain were all hosted by NEO foundation. This willingness to commit to decentralization was followed by concrete actions on July 4th, 2018, when the City of Zion, a global independent community of open source developers formed by NEO became the first elected entity to host a consensus node on NEO mainnet. A little over three months later, on October 20, KPN became the second elected consensus node running on the NEO mainnet, bringing the total number of nodes still held by the NEO foundation down to five, and making a special emphasis on the decentralization spirit NEO has adopted. It is worth mentioning that KPN is one of the largest telecommunication companies and internet services providers in the Netherlands, with over 33 million mobile subscribers and 2 million internet access customer across Western Europe. The report indicated that over 100 designers coming from over 30 countries worldwide participated in the first NEO design competition, held from late September to late October 2018. The competition has reportedly contributed in expanding the designing team among the NEO community and awarded prizes to winners for their creative website and icon designs. 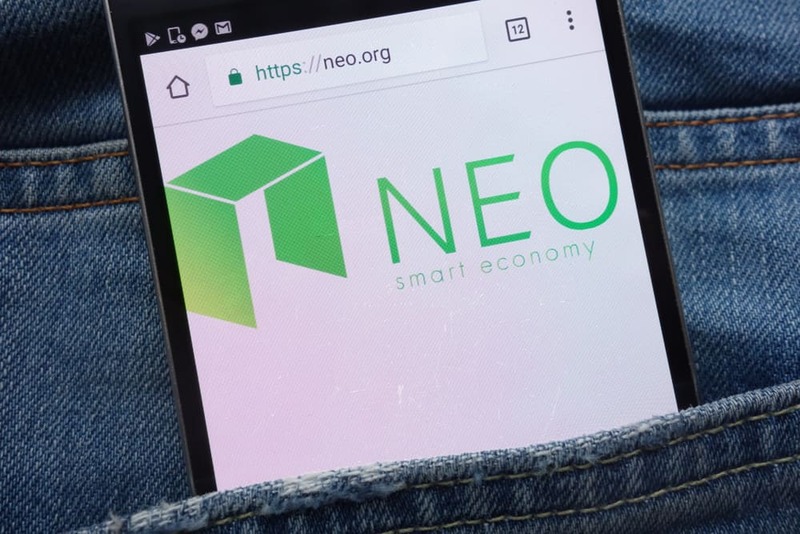 The monthly report drew attention to the steady-paced expansion NEO’s various social media platforms have been enjoying over the last month. So far, NEO’s official twitter remains its highest followed platform with over 317,000 followers. Reddit (98,000) comes second, followed by Facebook (over 30,000), Discord (around 23,000), WeChat (around 17,000), Weibo (over 8,000), YouTube (over 3,000), and Medium (over 2,000). The last month of October saw the participation of NEO Global Development team in several meetups, Hackathons Workshops, and Conferences. Those business development efforts helped funnel down a large number of developers into the ever-expanding NEO community. The report listed as much as three workshops held in Russia, and one in Germany where NEO took part, aside from funding a prize pool for a hackathon in Colombia, organizing a hackathon in partnership with Delft University of Technology in Rotterdam, hosting a NEO hackathon around building non fungible tokens in Berlin, and a fourth one in Seoul around NEO Blockchain and AI. 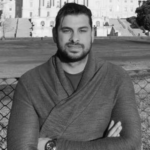 NGD also took part of many Tech Conferences in October 2018, including the “HEL Tech Conference” in Helsinki, and the Delta Blockchain Summit in Malta among others, in addition to delivering keynote speeches and participating in several meetups and roundtables in Moscow, St Petersburg, and Berlin.